What platforms is it releasing on? 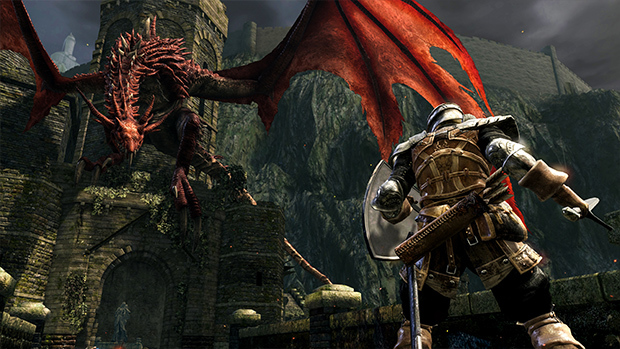 Dark Souls Remastered is releasing on PlayStation 4, Xbox One, and PC. It will be releasing on Nintendo Switch later. It has PS4 Pro and Xbox One X support right from release. It is releasing on May 25th on PS4, Xbox One, and PC platforms. It will release later on Nintendo Switch. 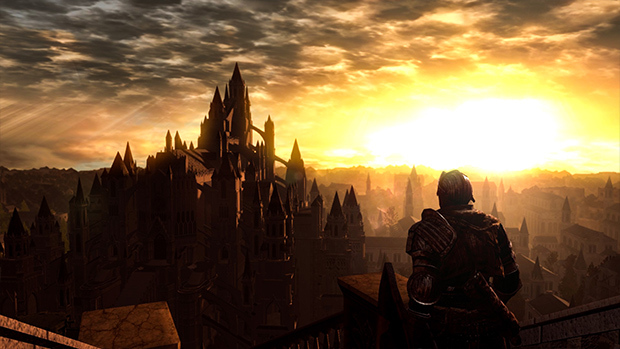 Digitally, the PC version hasn’t been priced yet but if you own the original Dark Souls: Prepare to Die Edition on Steam, you get a 50% discount. On Xbox One, it will be Rs. 3330 digitally and Rs. 2499 at retail. On PS4, it will be Rs. 2750 digitally and Rs. 2499 at retail. On the Nintendo Switch, it will be $39.99 digitally if you use the US eShop and as of now, it has been priced at Rs. 2999 for retail in India. Dark Souls Remastered is 7.3GB on PS4 and 7.13GB on Xbox One. Is there a day one patch? Yes, there is a day one patch that adds online support and has bug fixes. It is just under 184 MB on PS4. What is the resolution and framerate across platforms? 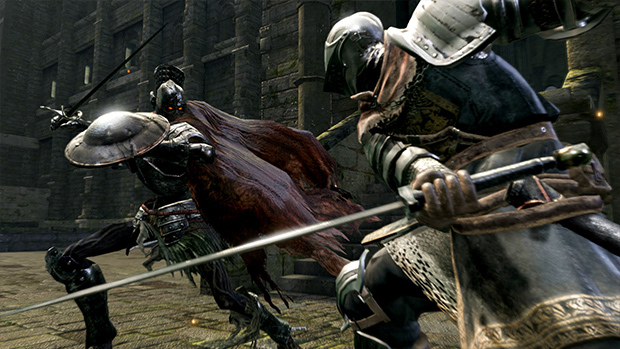 On PC, expect native 4K with higher resolution textures compared to the console versions. It will also support 60fps natively without having to use any mod like before on PC. On the console side of things, it is 60fps on all PS4 and Xbox One platforms. the base consoles are 1080p while both the PS4 Pro and Xbox One X are 1800p upscaled to 4K. On the Nintendo Switch, it will be 1080p 30fps docked and 720p 30fps in handheld mode. The port for PS4, Xbox One, and PC platforms has been done by QLOC who handled the Scholar of the First Sin release on PS4 and Xbox One. The Switch port is being done by Virtuos who handled the LA Noire port. Content wise, this is the same game with the Artorias of the Abyss DLC included on disc. Is it still coming to Nintendo Switch? Yes, it is still coming to Nintendo Switch. We will likely have a release date announced on or around E3. Does the Switch version have Amiibo support? 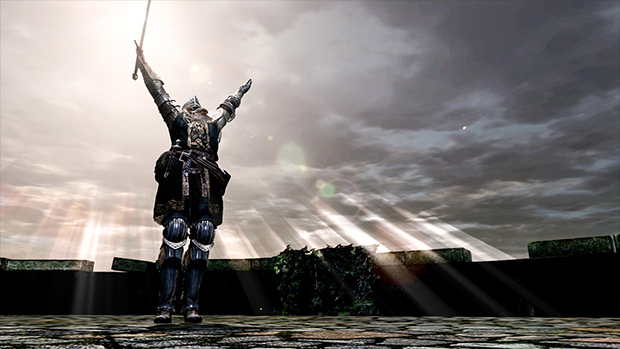 The Switch version will have Amiibo support and you can use the Solaire Amiibo to unlock the ‘Praise the Sun’ gesture at the beginning. How does it look and play? We played Dark Souls Remastered on the PS4 Pro and it looked and ran great. It is still challenging but having played it only on Xbox 360 and to some extent PS3 before, this is a huge upgrade. 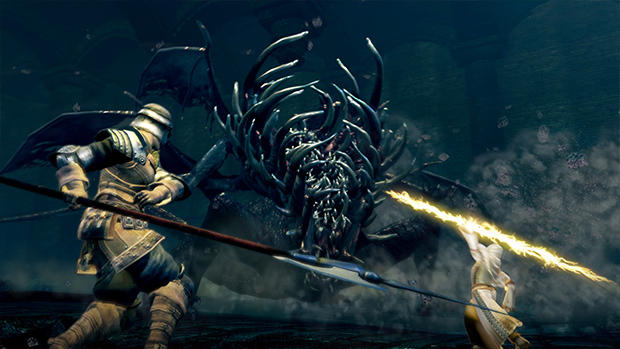 The opening still feels powerful as you plough through basic fodder enemies before hitting the Asylum Demon who reminds you what a Souls game really is. Visually, it is mostly great. Lighting is fantastic but there are a few textures that remind you that this is a remaster after all. This isn’t a remake in the vein of Shadow of the Colossus on PS4 but it is shaping up to be a damn fine remaster overall with a locked 60fps gameplay upgrade and much higher resolution visuals. 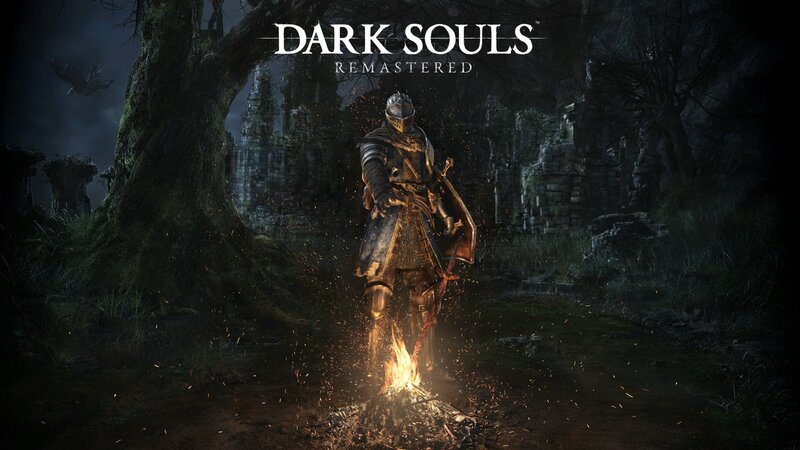 We will have a full review for Dark Souls Remastered in the next few days covering the PS4 and Xbox One versions.